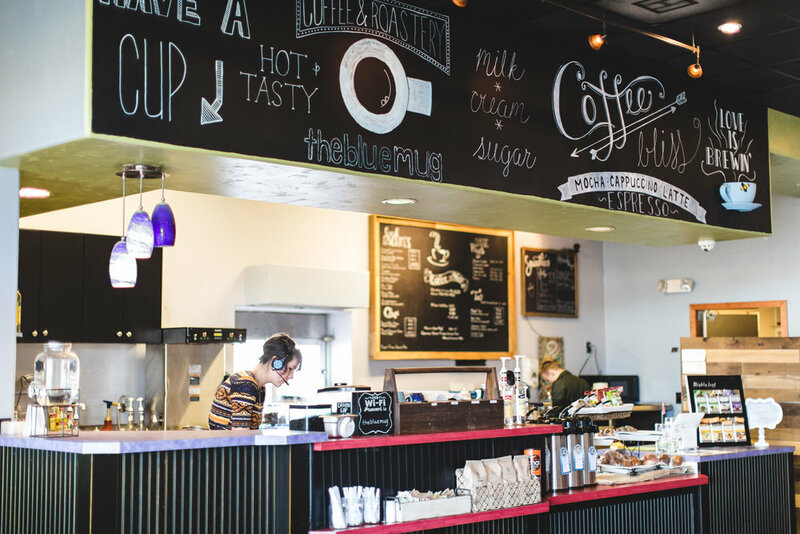 ﻿Our west Greeley cafe is located on the Northwest corner of 59th Ave. and 20th St. in the same shopping center as Cable's End. 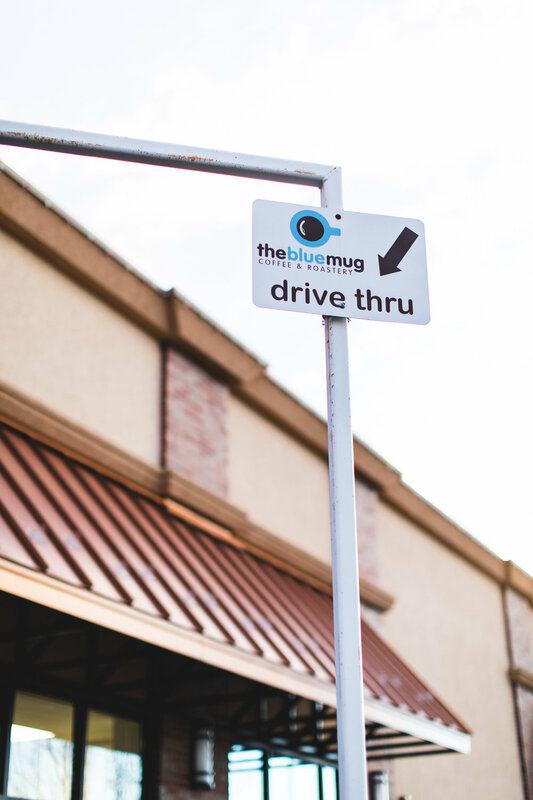 We offer a convenient drive thru to get you in and out quickly, as well as a meeting room to reserve for free for your personal or business meetings. 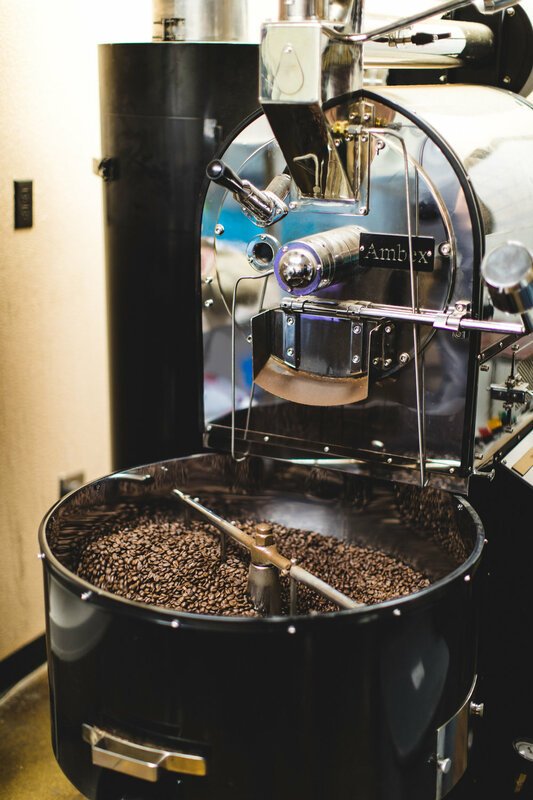 This location is also where we roast our coffee.